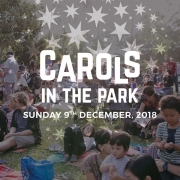 Our much loved Carols in the Park is here again! Come along with your family & friends on Sunday 9th December for an evening of fun as we celebrate the heart of Christmas together. Arrive early from 5pm to enjoy the pre-carols entertainment and activities, and of course to save yourself a good seat! Don’t forget your picnic rug, and be sure to warm up your best singing voice for the main event. 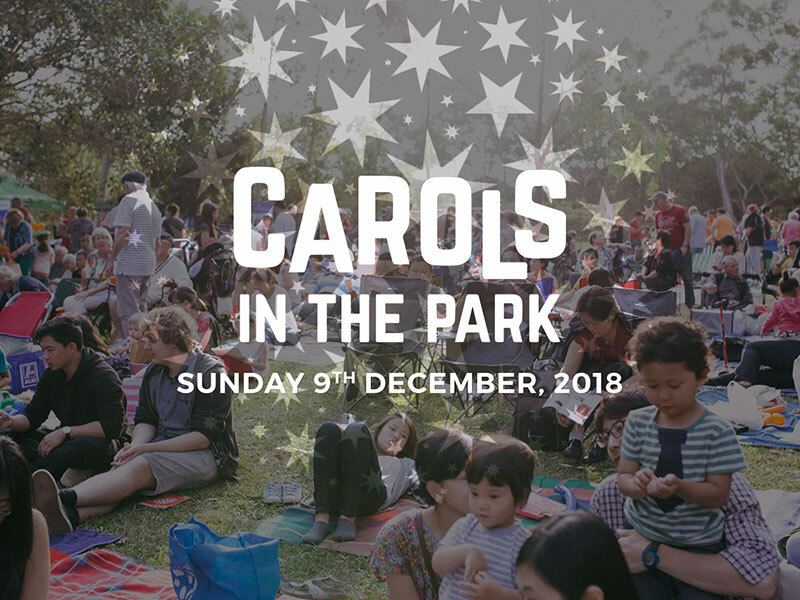 Please note that due to Carols in the Park, there will be no PM service on Sunday 10 December.